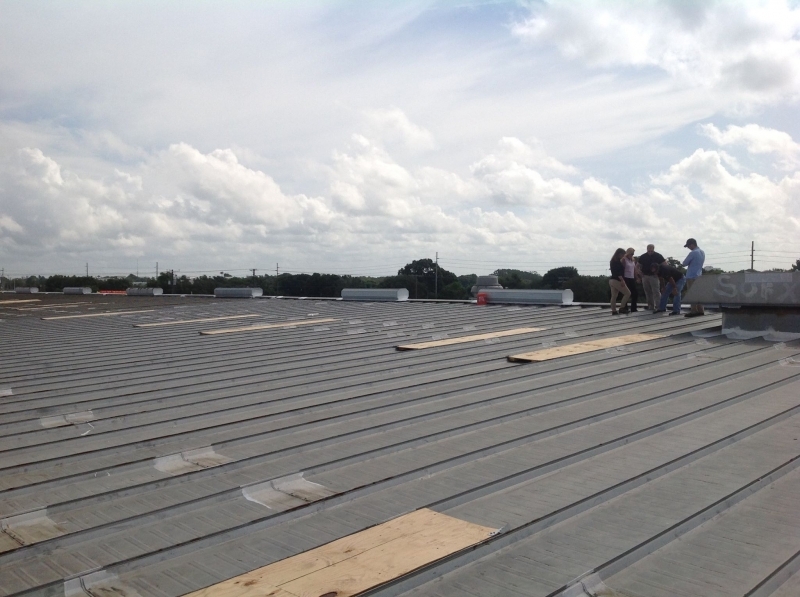 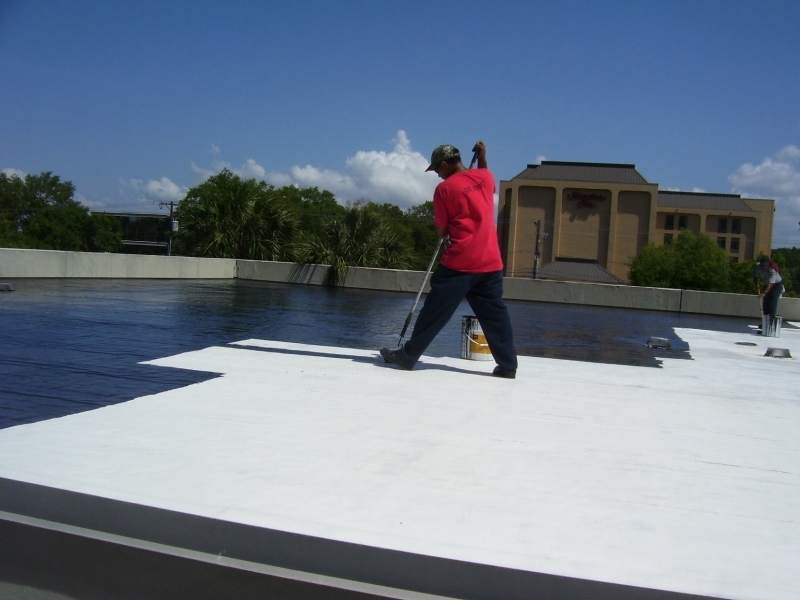 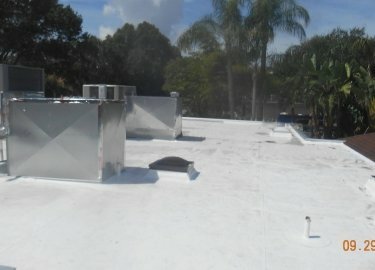 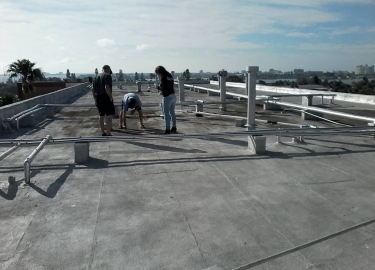 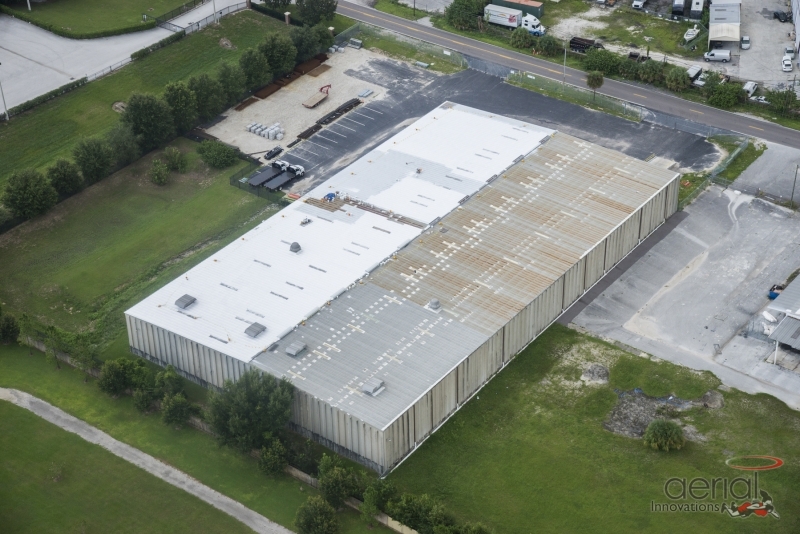 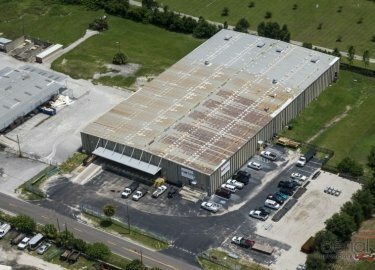 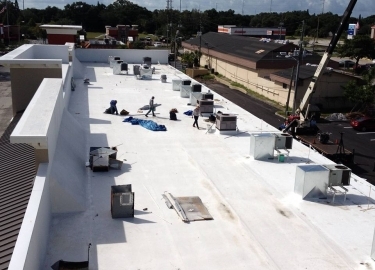 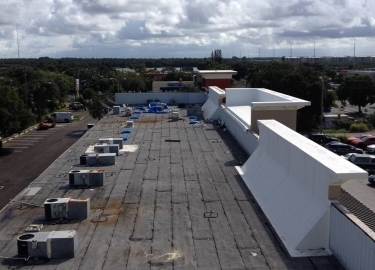 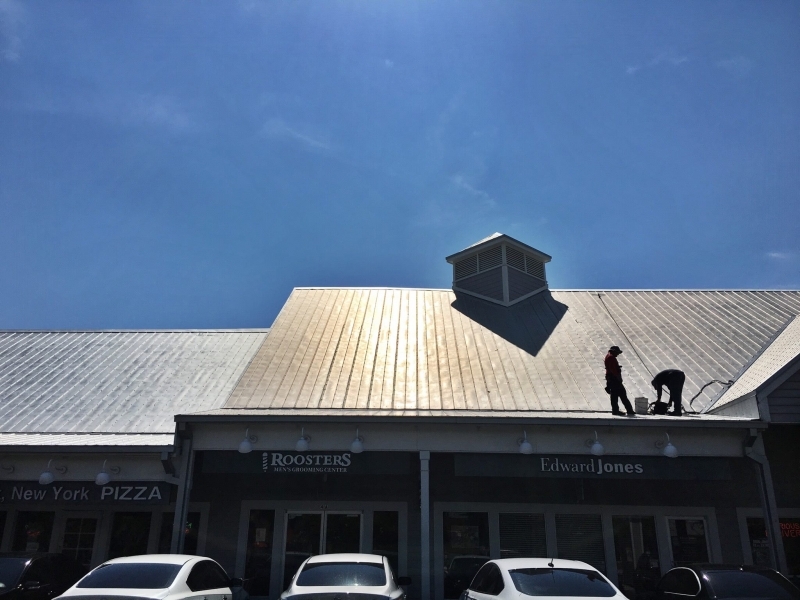 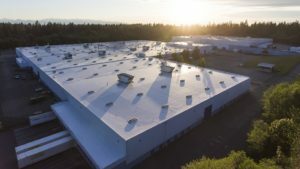 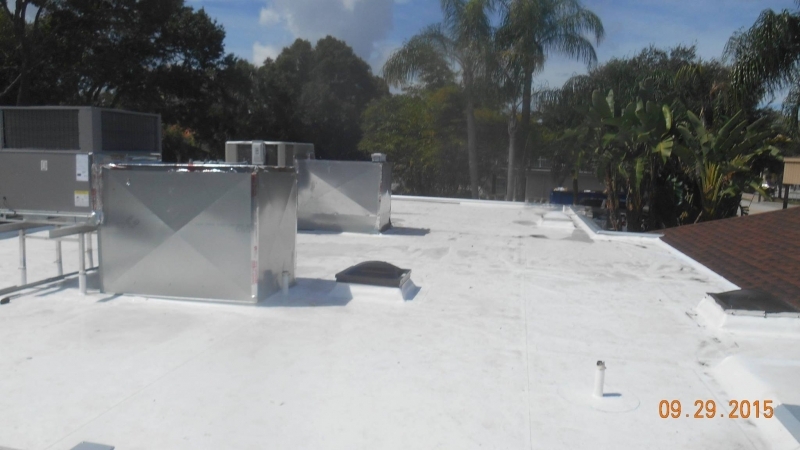 Elite Roofing Services has more than two decades of experience working with all types of flat roof systems and can ensure that the roof on your commercial building is providing the level of protection that it should. 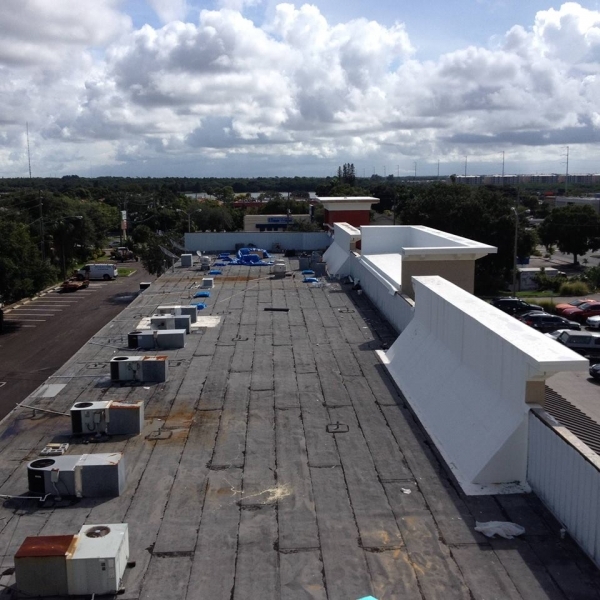 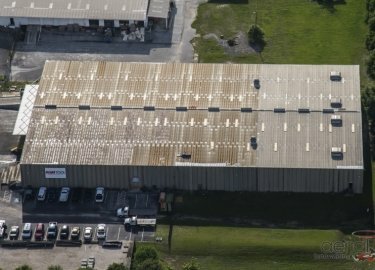 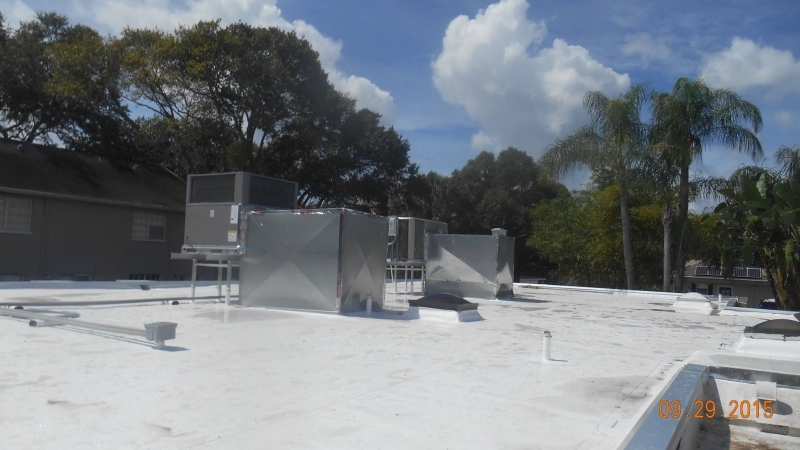 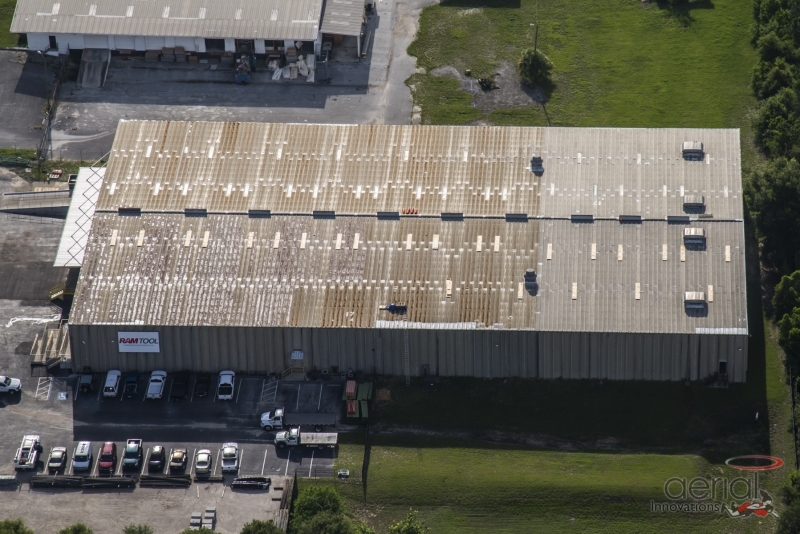 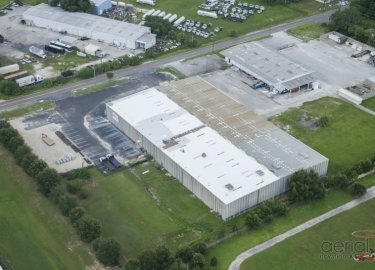 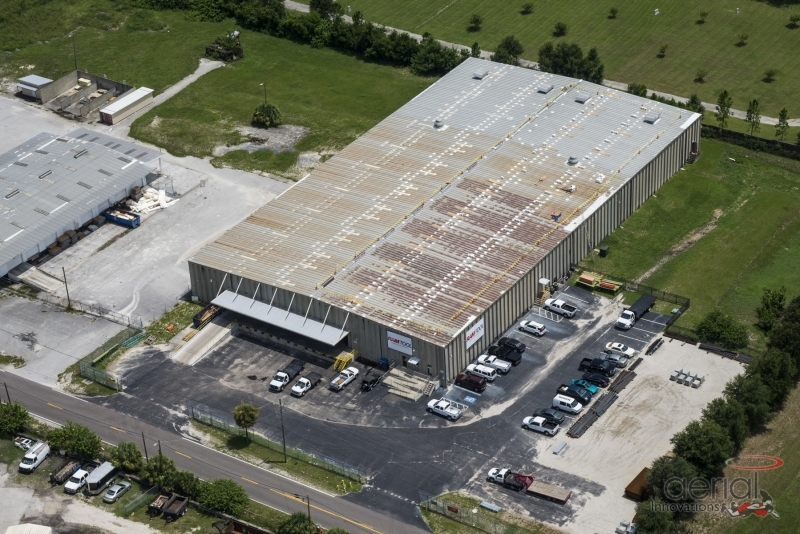 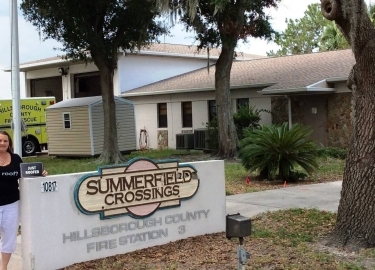 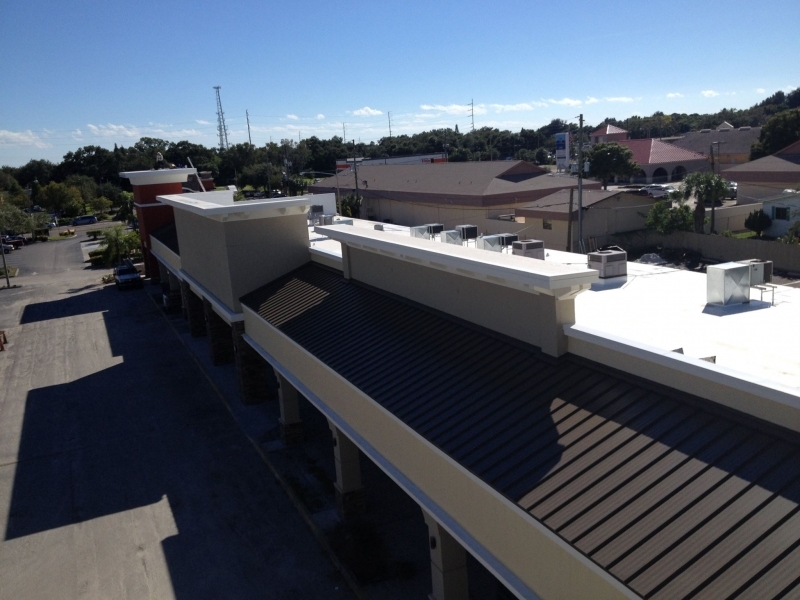 The climate in the in the Clearwater, Florida, area can be unforgiving, which is why it’s important that the roof on your commercial structure is performing the way it’s supposed to. 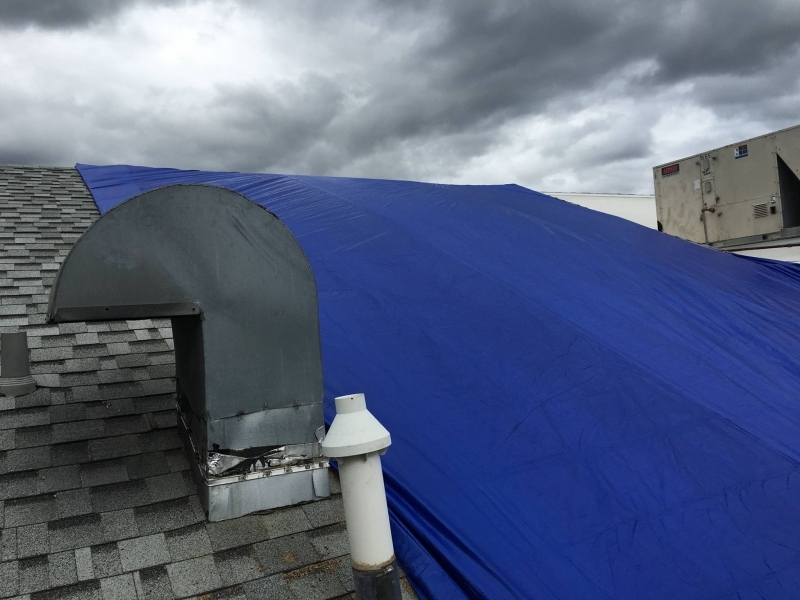 The last thing you need is a roof failure, which can lead to costly repairs and potentially interrupt your company’s productivity. 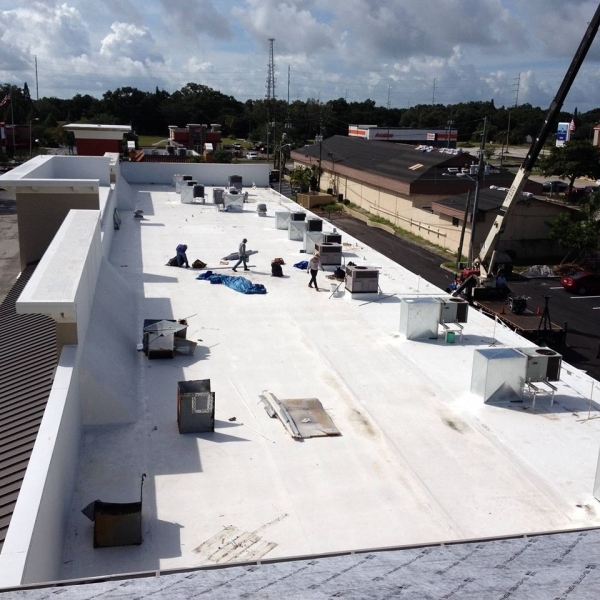 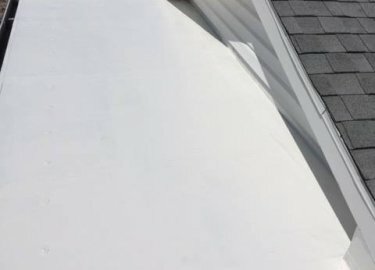 At Elite Roofing Services, we have more than two decades of experience repairing, installing, and maintaining commercial flat roofs. 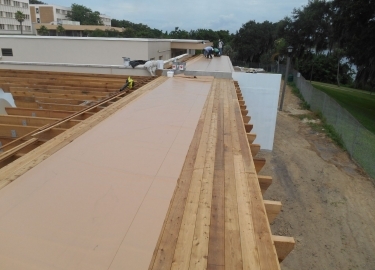 And, we understand that our customers want the best roofing products on the market, which is why we are proud to offer Duro-Last® flat roof systems. One of the most popular commercial roof products in the area is the Duro-Last Single Ply Roofing Membrane, a PVC system that offers unmatched performance. 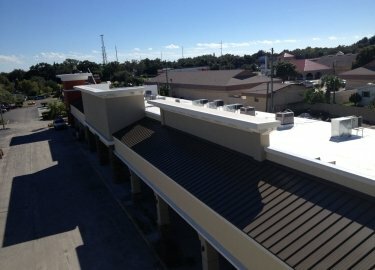 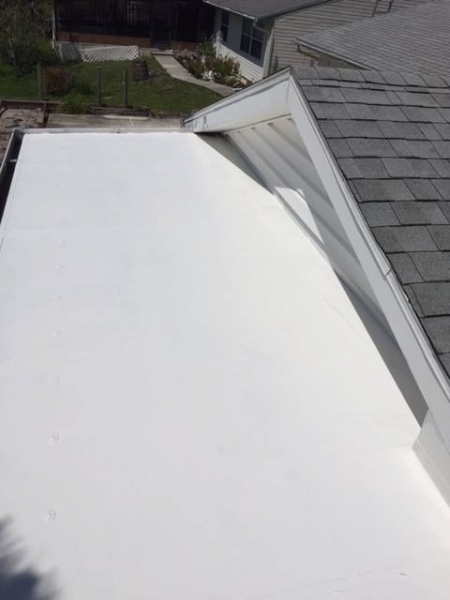 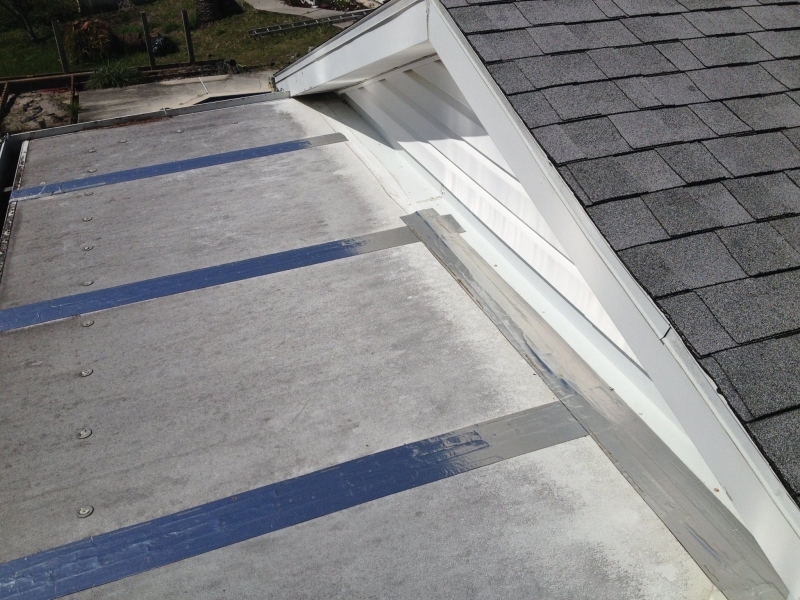 This unique product can be completely prefabricated to allow for easy installation, and offers excellent protection against water intrusion and blow-offs. 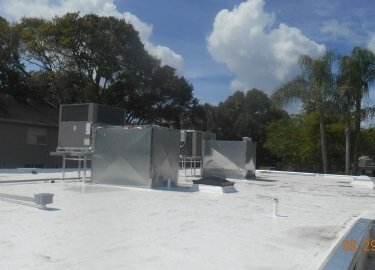 It also reflects a good portion of the sun’s rays to help lower roof temperatures, which can make it easier for your building’s HVAC system to maintain a comfortable indoor temperature. 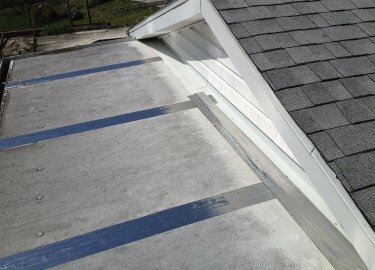 This could potentially lead to savings on monthly energy bills. 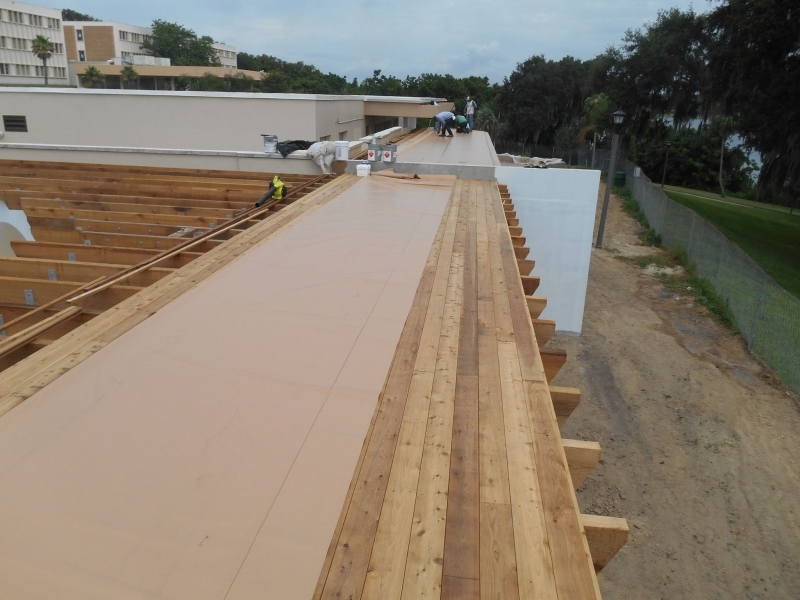 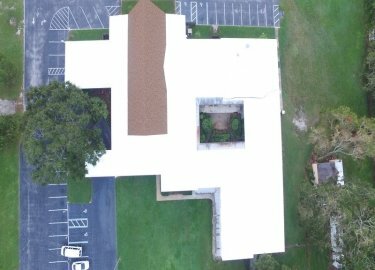 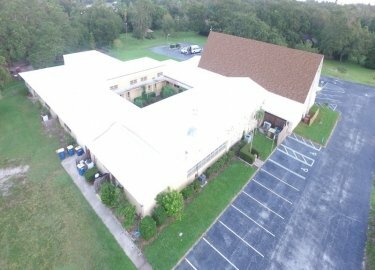 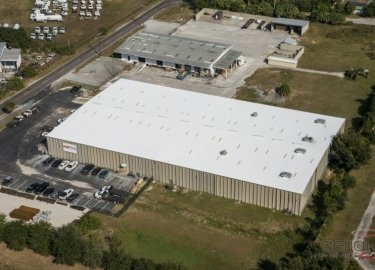 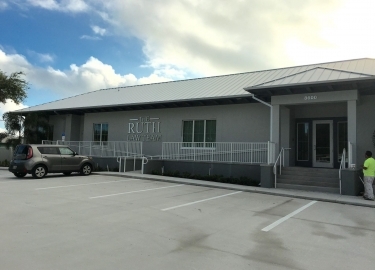 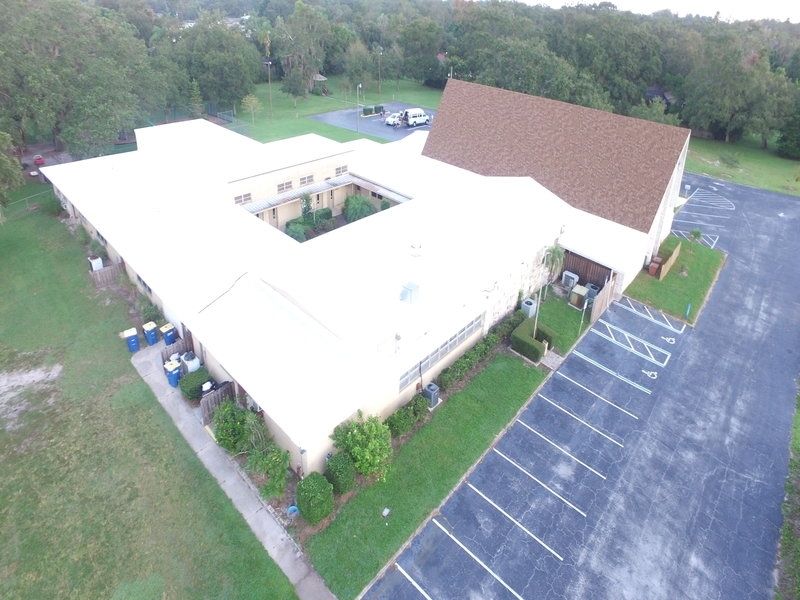 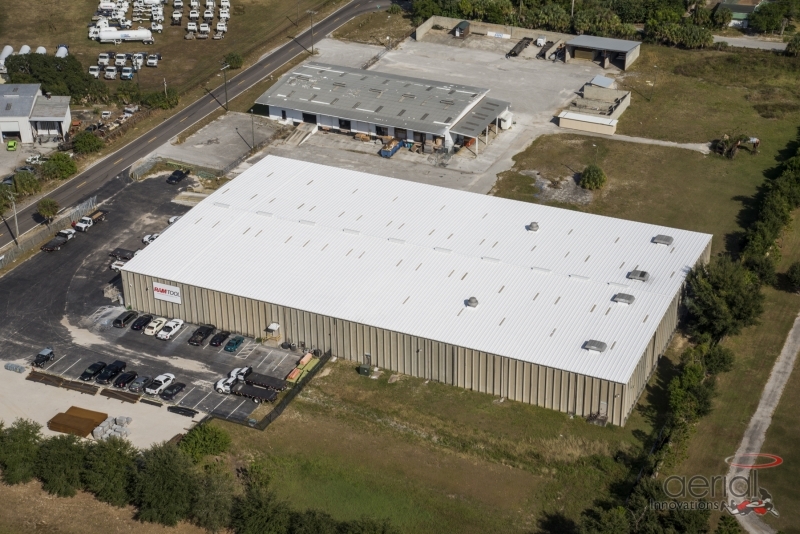 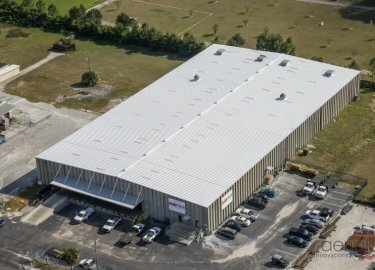 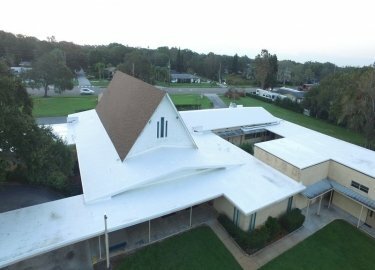 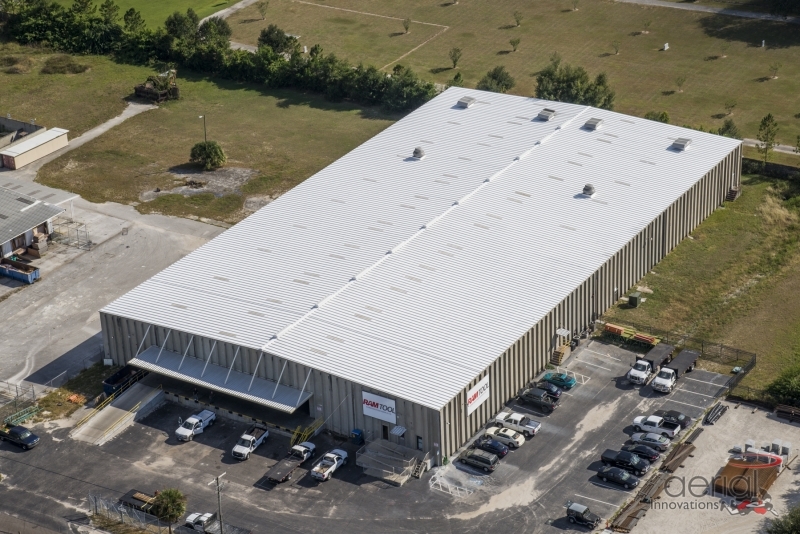 If you would like to find out if Duro-Last flat roof systems would be a good option for your commercial building in the Clearwater, FL, area, contact Elite Roofing Services today.